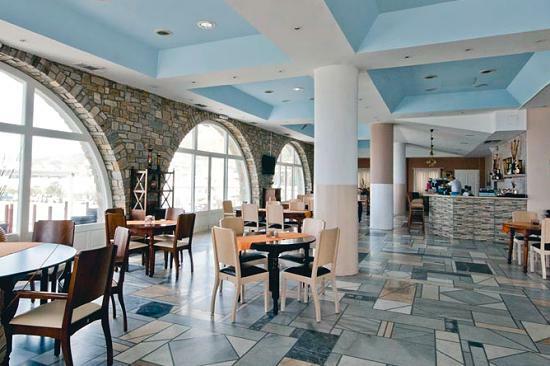 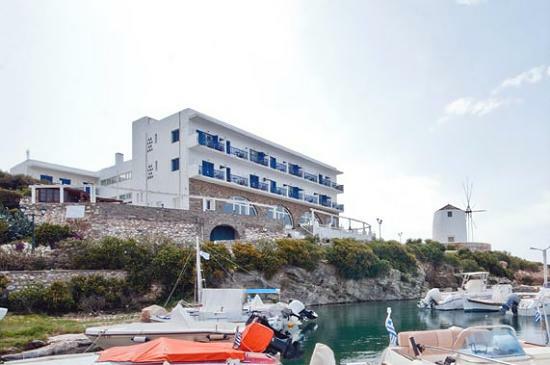 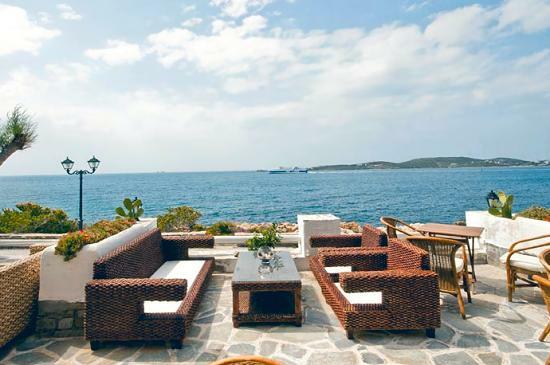 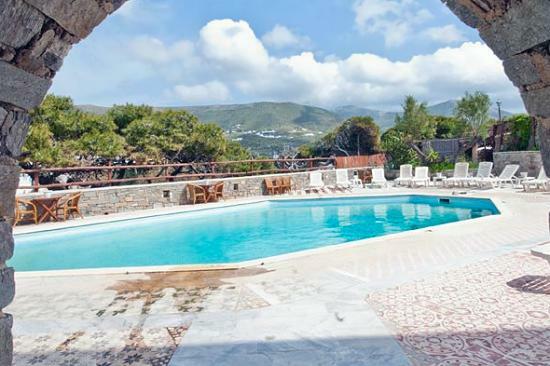 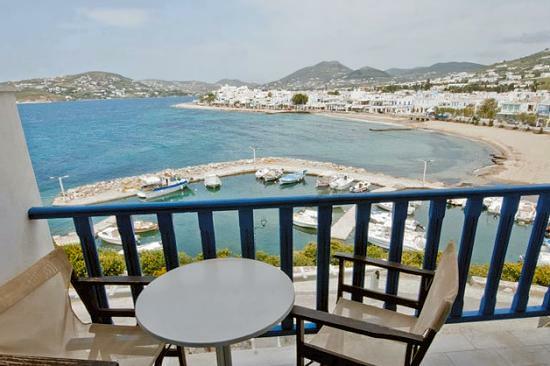 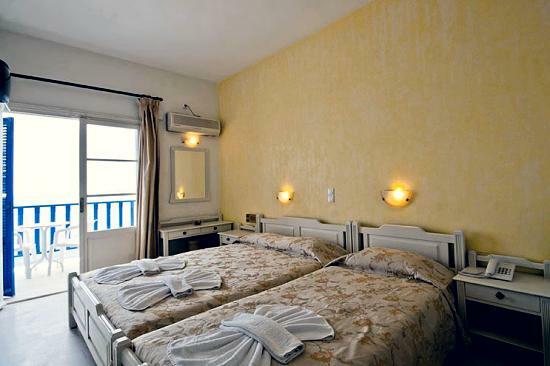 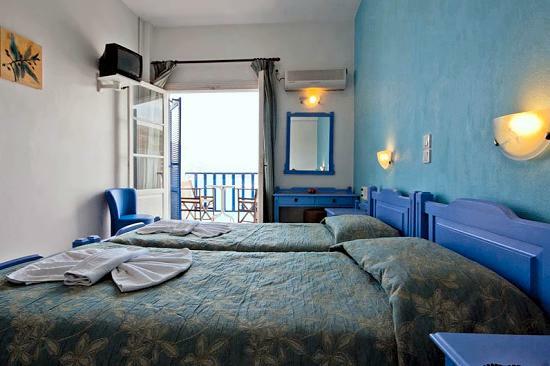 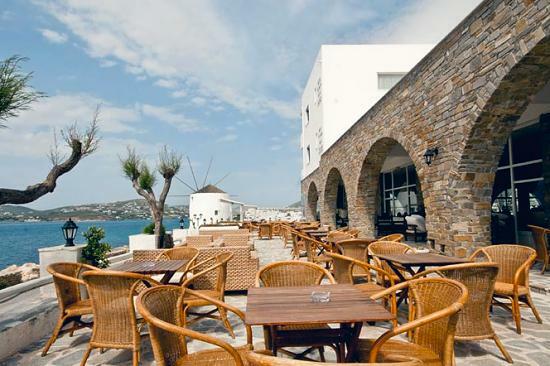 The Pandrossos hotel is located in Parikia, 100m from the beach, 600m from the port and 13km from the Airport of Paros. 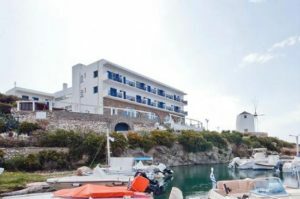 It consists of 46 rooms, all with private facilities with shower & hair dryer, air-conditioning, telephone, music, mini-fridge, satellite TV, Wi-Fi and balcony or terrace mostly with sea view. 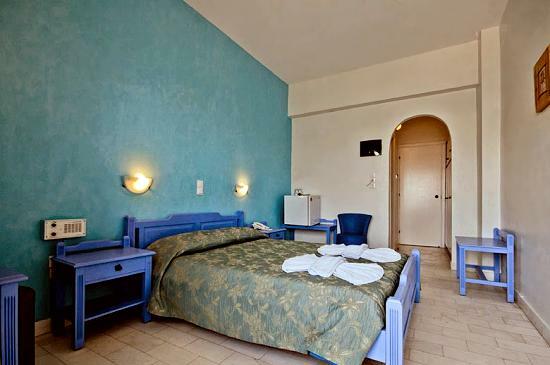 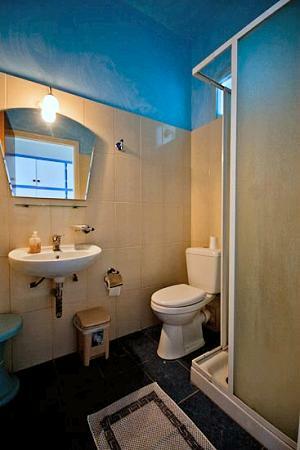 The hotel offers a swimming pool with pool bar, TV room, restaurant, bar, breakfast room, room service and parking.